Zion is alive with movement, a river of life always there and always changing. Everything in Zion takes life from the Virgin River’s scare desert waters. Water flows, and solid rock melts into cliffs and towers. Landscape changes as canyons deepen to create forested highlands and lowland deserts. A ribbon of green marks the river’s course as diverse plants and animals take shelter and thrive in this canyon oasis. From the beginning people sought this place, this sanctuary in the desert’s dry reaches. 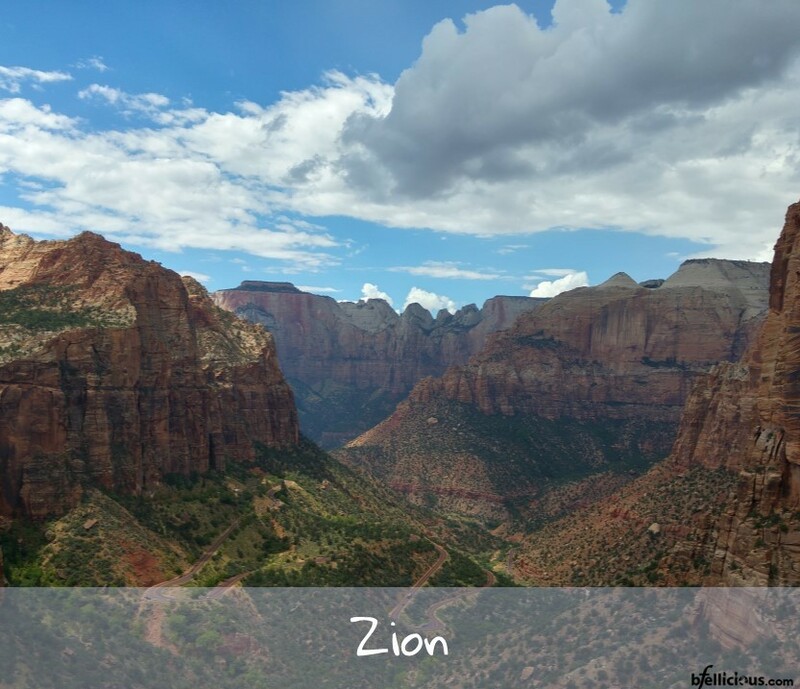 The very name Zion, meaning, Promised land, evokes its significance. 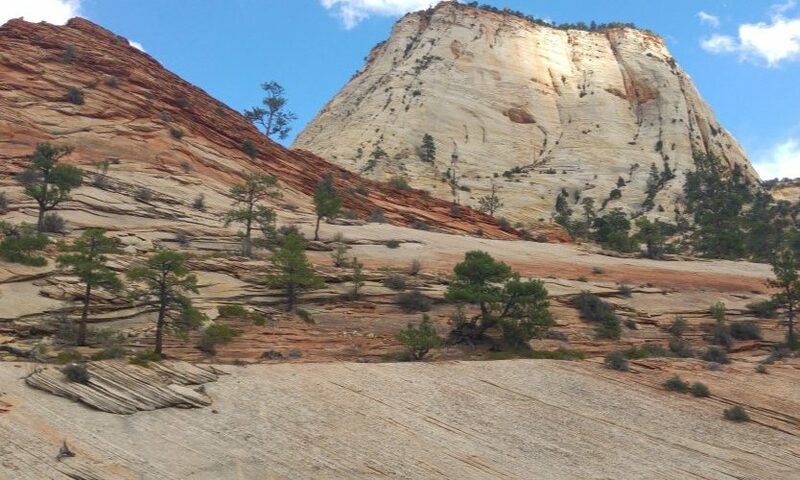 Zion’s nature multiplies with each slope, aspect and soil type, with each minute change in precipitation or temperature. Add to these influences species from nearby ecosystems, and Zion becomes an assemblage of plants and thus of animals, found nowhere else exactly like this. Although the southwestern desert may look homogenous, each fold, wrinkle, bend, slope, mesa top, and canyon bottom create its unique conditions. This unlikely desert harbors a mosaic of environments, each fine-tuned to place. Welcome to the one called Zion.